Pastors Dave & Joey Corwin have been married since 1979. They have a wonderful son, an awesome daughter in-law and two grandsons. They have served in many ways both inside and outside of church walls. 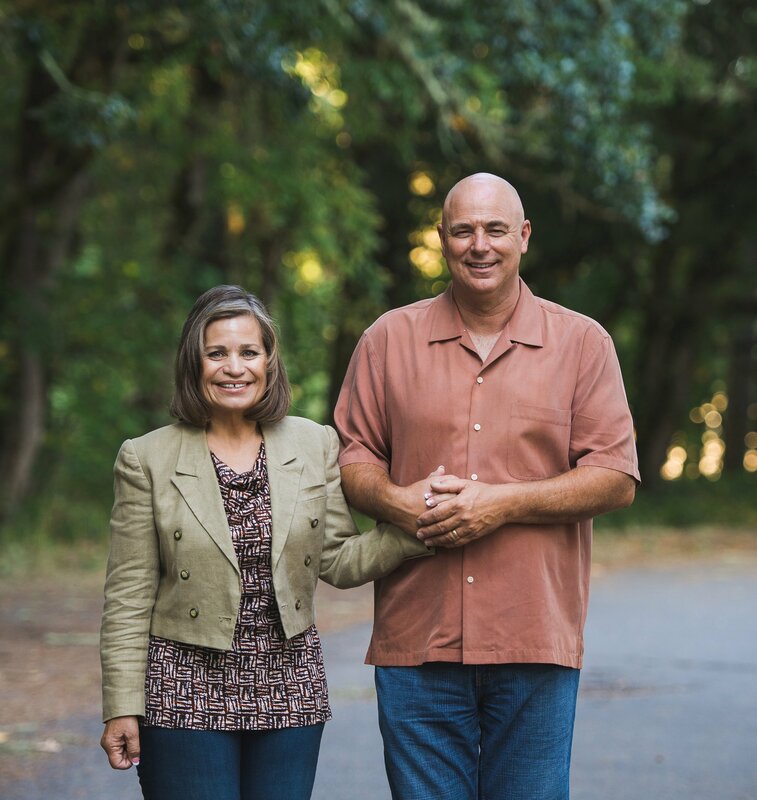 They have a unique ability to connect with people from all walks of life and are simply a couple who obediently answered God’s call on their life. Dave & Joey moved to Lowell in August 2007 to pastor East Valley Church. As pastors of East Valley, Dave & Joey long to see people walk in the fullness of their calling and embrace their destiny. Their passion is for helping people to experience personal renewal and a greater passion for Jesus so everyone will be challenged, inspired, equipped and empowered with the potential waiting to be unleashed in each of us. Motivated by their love for people, they desire to encourage and empower those around them to rise above the cares of this world and life’s crises and to help people connect at a deeper level with God and others. The Deacon Ministry is the church’s network for the fulfillment of Acts 6:3-4. Deacons/Deaconess oversees the physical needs of the church building, our community, properties and ministries of the church. First Impressions (facility) Deacons: The stewardship of our East Valley Church facility is an honor to help people feel at home as they attend, or visit our church. The Facility Deacons provide a wide variety of skills, including hands-on maintenance, to keep the church in excellent condition. Gift of Helps Deacon: The Gift of Helps Deacon organizes our “Pay it forward” Food Bank. This ministry also offers free canning classes to learn how to can jams, jellies, fruits, tomatoes, pickles, salsas, meat, and veggies. Usher Deacon: Ushering is a vital part of the church ministry and should be taken very seriously. The ushering ministry participants wear many hats.